The other day, I took part in HALAL seminar. I did not know about HALAL detail. This seminar was very helpful for me. The population of one-forth is musulim in the World. 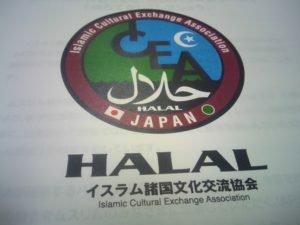 I must study about HARAL and find restaurant which has a HALAL mark. I wish pick the handicapped peple up HALAL mark `s restaurant! Hi,I am NAKKAN. 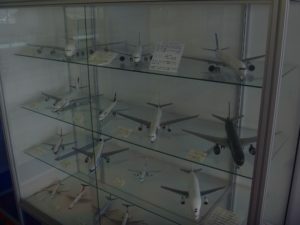 A lot of model airplane was exhibited in SKY VIEW. If you like airplane, you will feel happy! 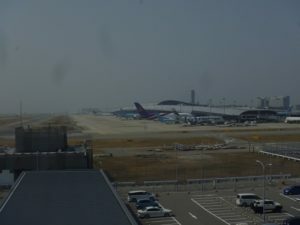 A lot of people take a photo “airplane” top of the SKY VIEW. If you are interest in ” take a photo” , you should bring a camera. 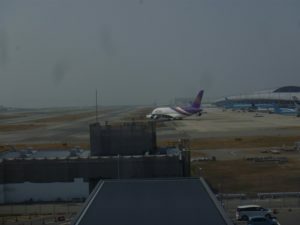 May be you meet many airplane. 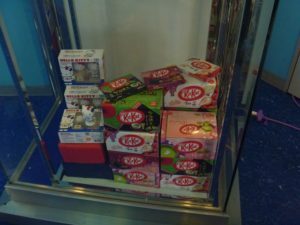 Do you know KITKAT? It`s a very popular chocolate cokie in japan. 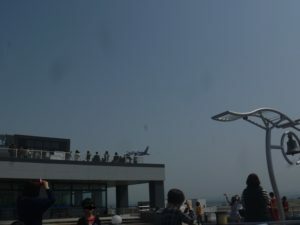 That was exhibited in KIXobservation HALL. I don`t know the reason why that was exhibited. If you like chocolate, I recomennd you buy it. Let`s watch KITTKAT with NAKKAN! If you go to top of obsarvation hall with me,　you can meet nice view. Please enjoy nice view photo! 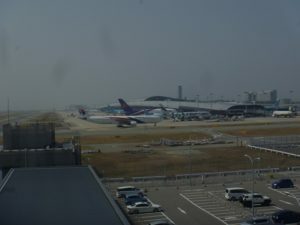 Hi，I am “NAKKAN” Do you know that KIX(kansai internatinonal airport) has an observation hall ? We call it SKY View. 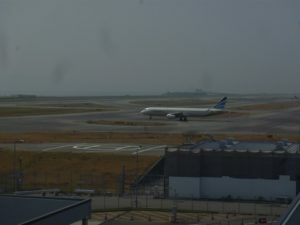 SKY view is located near Terminal 1 . 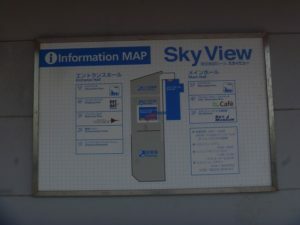 I want to introduce you about Sky view on the blog. 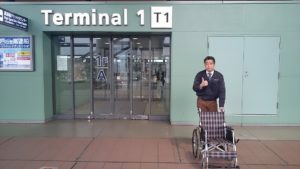 If you want to kill the time until your departuer time ,I will pick you up there By kaigo-taxi!! 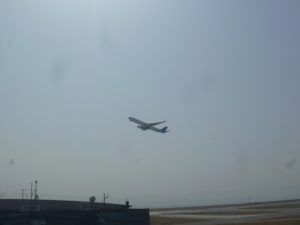 Let`s enjoy Sky view with me until your departuer time!! The handicapped people go to HIMEJICASTLE with us! The other day, I got a commercial paper that was written about HIMEJI CASTLE. 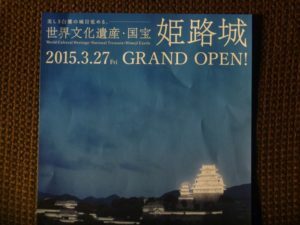 Do you know HIMEJI CASTLE? HIMEJI CASTLE was regiseterd world heritage. That casttle was repaired for 5years. 2015 .3.27 will reopen! It takes 1hr from KOBE to himeji by car. 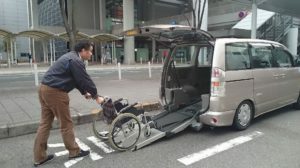 If you wanna go to HIMEJI CASTLE, I wii pick you up by kaigo-taxi. Today, Iwana talk to you about japanese stamp. I think japanese stamps are very beautiful. I recommend buying beatutiful stamp. Please look at memorial stamp! 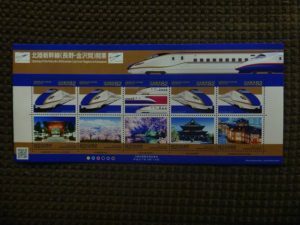 That picture is memorial stamp which started HOKURIKU bullet train. This area is more silence than center of sannomiya. 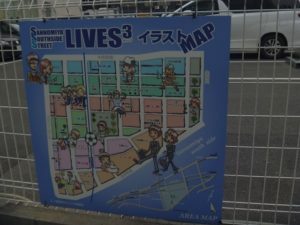 If you wanna watch the life of KOBE`s people ,I wii pick you up there! Hi, I am NAKKAN . 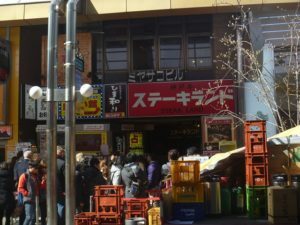 There is a Beef steak Restaurant near Sannomiya station. A lot of people made a line for eating lunch in Chinese New Year Holiday this year. Many foriegn pepole came this Restaurant .